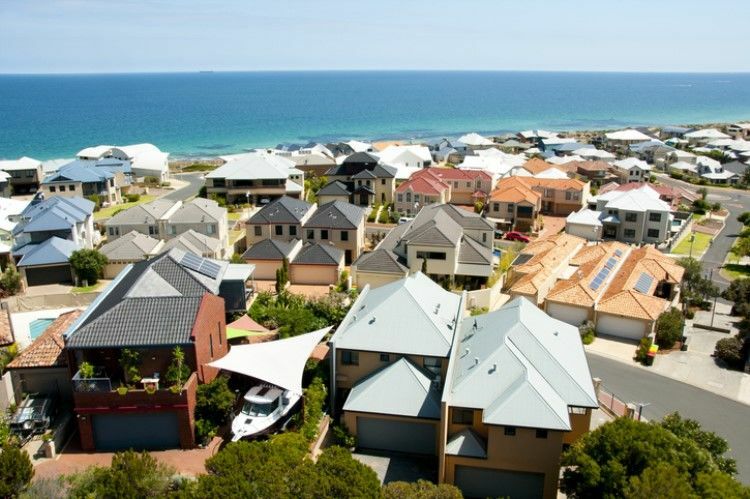 The Real Estate Institute of Western Australia has launched a campaign to demand federal political parties to pledge their commitment to include the state in their national housing policies. The "What about WA?" campaign aims to forward policy commitments that will help the local housing market of Western Australia. In a statement, REIWA president Damian Collins said Western Australia has always been overlooked when Australian Governments apply blanket national policies targeted at the east coast without considering the impact these could have on the other side. "Time and time again we’ve seen WA overly relied upon when times are good, and ignored when West Australians are doing it tough," he said, "Only recently, efforts to cool house prices in Sydney and Melbourne negatively impacted the WA housing market, making it significantly more difficult for prospective buyers to secure a loan, further stifling our local market at a time when it had just started to show signs of improvement." First on the list of significant policy commitments is the establishment of federal incentives to help phase out stamp duty. "Federal funding would provide much-needed research into the feasibility of each state and territory shifting away from stamp duty in favour of a broad-based land tax. 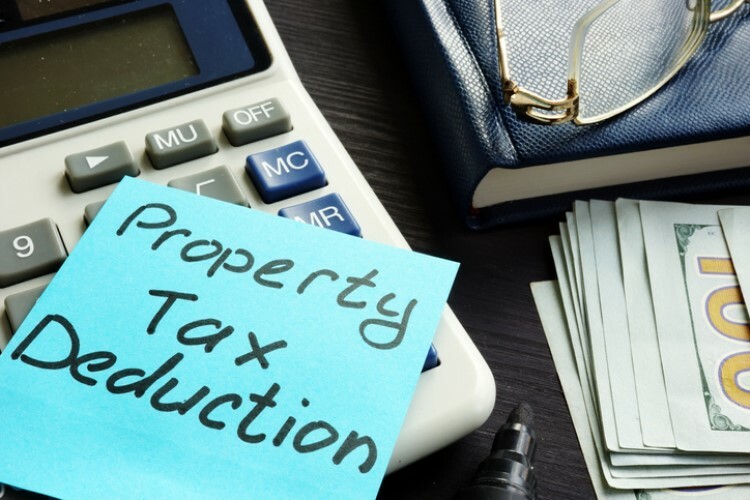 This would allow for independent analysis to determine the best way to improve what is known as one of the state’s most inefficient taxes," REIWA said. The group is also calling for initiatives to help create jobs and boost migration to the state. REIWA believes these initiatives will help create a much-needed demand for housing. "We must encourage more people to come to WA and ensure those that live here are here to stay. An increase in migrants would create jobs, improve our local housing market and make the economy stronger," REIWA said. The third item on REIWA's wishlist is federal funding for the state's infrastructure. Western Australia is the only state without an independent infrastructure body that oversees the planning of significant projects. Lastly, REIWA wants federal political parties to pledge to prioritise a City Deal for Perth. 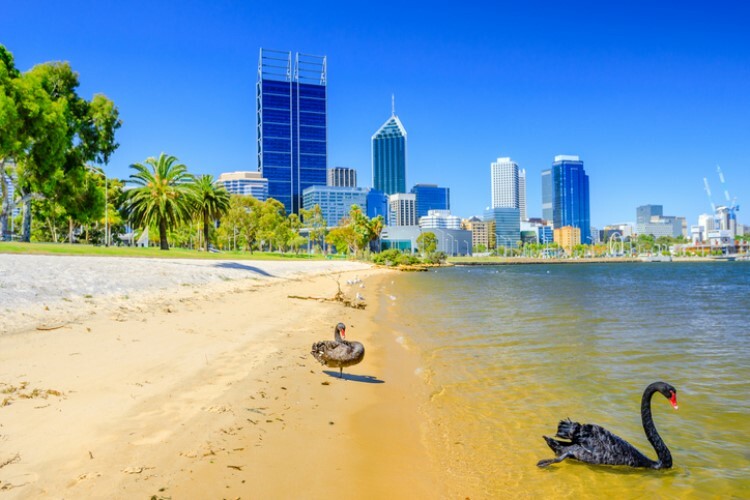 The Western Australian capital and the Federal Government have signed a memorandum of understanding to negotiate a City Deal for Perth last year. "Since then, we’ve heard nothing. In that time, Hobart, Darwin, Adelaide and South East Queensland have all received their City Deal, while WA’s City Deal remains on the back burner," REIWA said, "The City Deal would provide much-needed funding and collaboration between all levels of government to ensure WA can meet the needs of its growing population"